Funko NYCC 2018 Exclusives List! 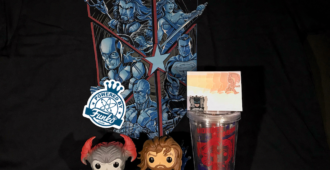 Here are the Funko’s NYCC 2018 Exclusives! 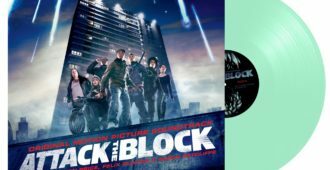 [GIVEAWAY] Two Chances to Win an ATTACK THE BLOCK Glow-in-the-Dark Vinyl Soundtrack! 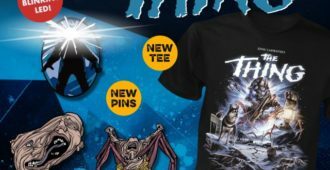 HDN and I Am Shark are giving you the opportunity to win an amazing ATTACK THE BLOCK vinyl soundtrack plus more! Believe! 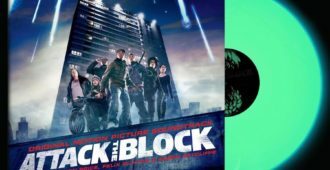 Steven Price’s ATTACK THE BLOCK Soundtrack is Now on Vinyl! I Am Shark has brought the soundtrack behind Director Joe Cornish’s ATTACK THE BLOCK to glow-in-the-dark vinyl. [Toy Fair 2018] Entertainment Earth has products from Toy Fair up for Pre-order! 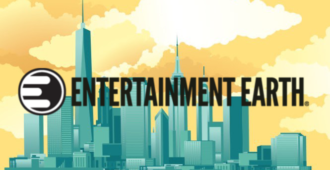 [Toy Fair 2018] With New York Toy Fair 2018 over, Entertainment Earth has the products of their partners up for pre-order. 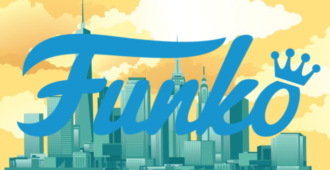 Funko’s New York Toy Fair 2018 Reveals! Funko has revealed their upcoming lines and products for 2018 at the New York Toy Fair 2018! The premier for MAKING FUN: THE STORY OF FUNKO is this weekend! 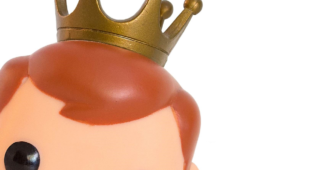 The documentary MAKING FUN: THE STORY OF FUNKO premiers this weekend. A review of Funko’s DC Legion of Collectors for January 2018: Teen Titans! 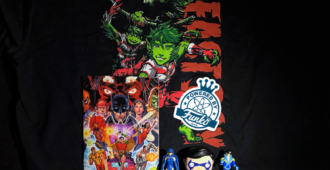 Michael Madison unboxes and reviews the new DC Legion of Collectors box from Funko for January 2018 – Teen Titans! A review of Funko’s DC Legion of Collectors for November 2017: JUSTICE LEAGUE! Michael Madison unboxes and reviews the new DC Legion of Collectors box from Funko for November 2017 – JUSTICE LEAGUE! A Review of Funko’s DC Legion of Collectors for September 2017: DC’s Most Wanted! 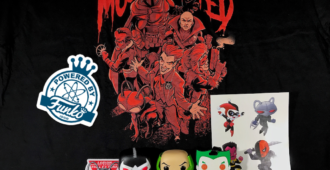 Michael Madison unboxes and reviews the new DC Legion of Collectors box from Funko for September 2017 – DC’s Most Wanted! 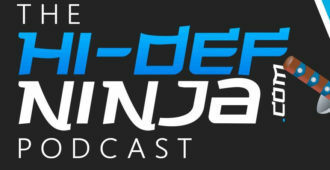 Episode 3 of The Hi-Def Ninja Podcast is now here for your listening pleasure. 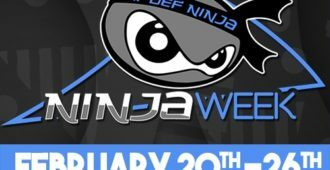 NINJA WEEK: A celebration of all things pop culture entertainment and collectibles. 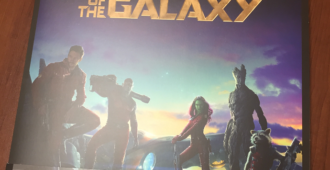 HDN gives you a look at the GUARDIANS OF THE GALAXY Big Sleeve Edition from the UK. Funko’s SDCC 2016 Exclusives have been announced! Funko has released their list of exclusives for SDCC 2016. 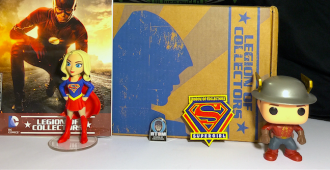 Unboxing and review of DC Legion of Collectors box – May 2016 – DC TV from Funko! Michael Madison Unboxes and reviews the new DC TV Theme Legion of Collectors box from Funko! 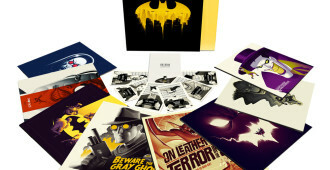 The latest release from Mondo is coming as a vinyl box set of BATMAN: THE ANIMATED SERIES.